In honor of April being one of the two months for Camp NaNoWriMo, we wanted to have a deeper look at things that boost your creativity. 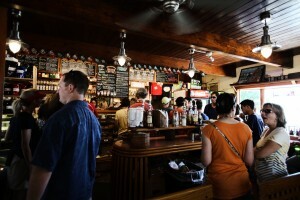 Today, we’ll check out the link between coffee and coffee shop atmospheres and creativity! Brew yourself a nice cup of coffee (or hot chocolate, we’re not judging), tune up one of the many coffee shop ASMR mixes we have and dive right into the next creative wave. Coffee is part of many people’s start into the day. Without the first cup of coffee, the day cannot properly start. Especially creative people like designers and writers are stereotypically known to cherish their hot morning beverage above anything else. 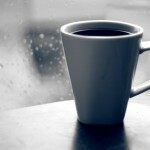 But is there really a link between coffee and creativity? Does it foster it or maybe even hinder it? 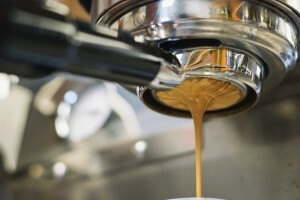 The benefits of coffee, or rather it’s component caffeine, are known. It gives you a boost of energy and makes you feel less tired. Concentration and short-term memory are increased and thus improve your ability for quick decision making and problem-solving. However, there are negative effects of consummating the caffeinated brew – also when it comes to creativity. Creativity is always linked to a wandering, wondrous, and unfocused mind; something the consumption of coffee prevents! Furthermore, another crucial part of our creative processes is suppressed by drinking and generally consuming caffeine. Studies have shown that healthy REM sleep improves performance, and sleep as well as fatigue is something we want to keep at a minimum with coffee. But how does that correlate to the long list of successful writers with an extensive coffee drinking routine? 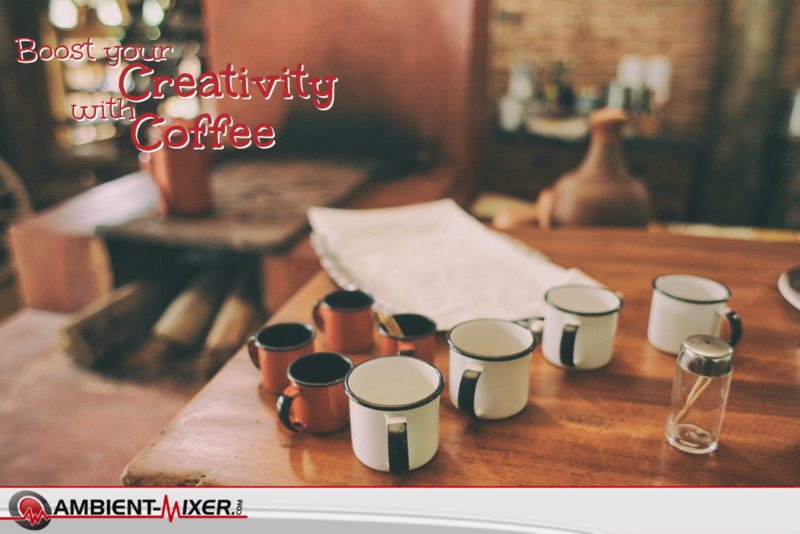 While caffeine may or may not cramp your creativity, it’s benefits are nevertheless vital for the creation process. 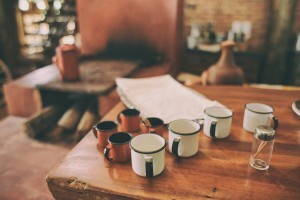 Writers that had allowed their minds to wander and ideas to come to them can thus get their concentration on point and their exhaustion at bay with a nice cup of coffee to bring all their visions on paper. And lets be honest, that’s the most difficult part about writing: sitting down and doing the actual writing work. Ideas come quickly and are doodled or scribbled down fast. But then, action has to be taken and that’s where coffee becomes our versatile helper. Different studies have focused on finding out which level of background noise is either productive or unproductive for your working environment. Despite it being mostly fun, a creative process is work as well, especially when it’s time to put pen to paper or fingers to keyboards. The overall findings are that, of course, high levels of ambient noise hurt the productivity. “High” is here seen at noise starting around 85 decibels. Of course, performance in almost completely quiet environments (around 50 dB) fosters a more productive workflow. However, compared to such relatively quiet environments, moderate levels of ambient noise performed even better. Comparing this to what could be said about coffee and caffeine above, the moderate level of ambient noise (about 70 dB) creates the necessary distraction to allow one’s mind to wander and boost the creativity and imagination. According to this chart of approximate noise levels, this means that slight conversations in a restaurant or office, soft background music, the rumble of an air conditioning unit, or even everyday living room noises can become a perfect background atmosphere for everything creative. Working or relaxing on a rainy day at a Seattle coffee shop on the bus route.